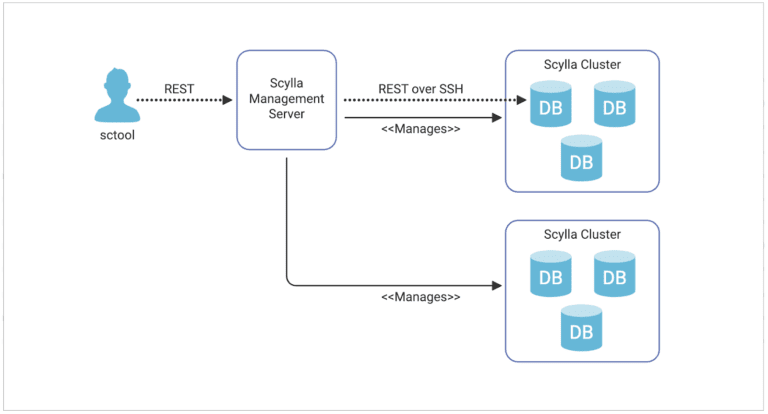 Scylla Open Source 2.3.5 is the latest bugfix release of the Scylla Open Source 2.3 major release. It is backward compatible and supports rolling upgrades. 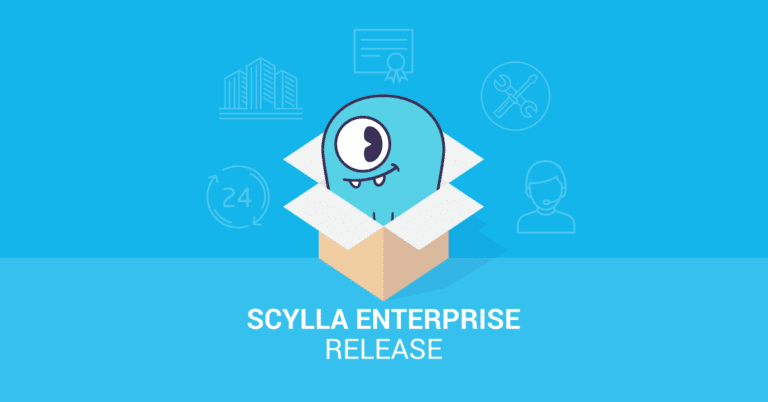 Scylla Open Source Release 3.0.5 is the latest bugfix release for Scylla Open Source 3.0. It includes resolutions for a wide range of issues.